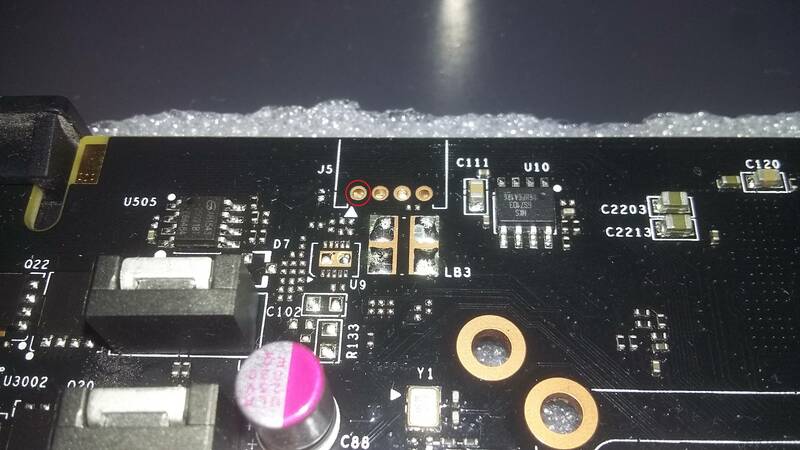 After some measurements I discovered that the output from this regulator is connected directly to the first pin of this unpopulated J5 connector, what can be purpose of it? 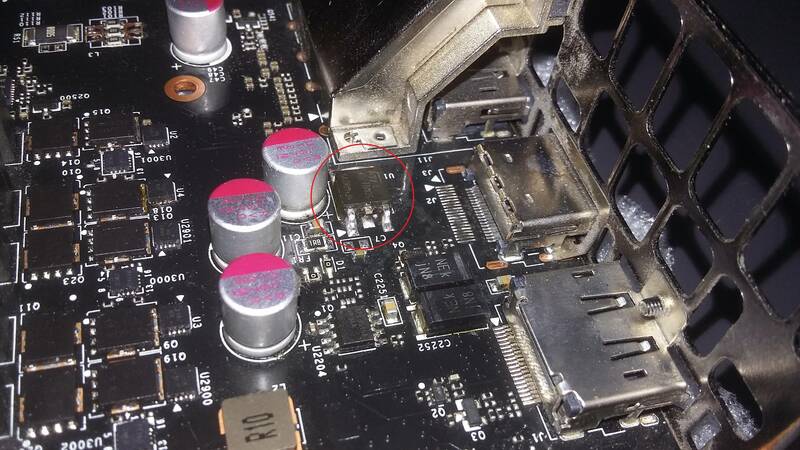 For what purpose hexa key comes with gpu? Using 2 different GPU's in one system for NON GAMING purposes?